Fun in the outdoors! 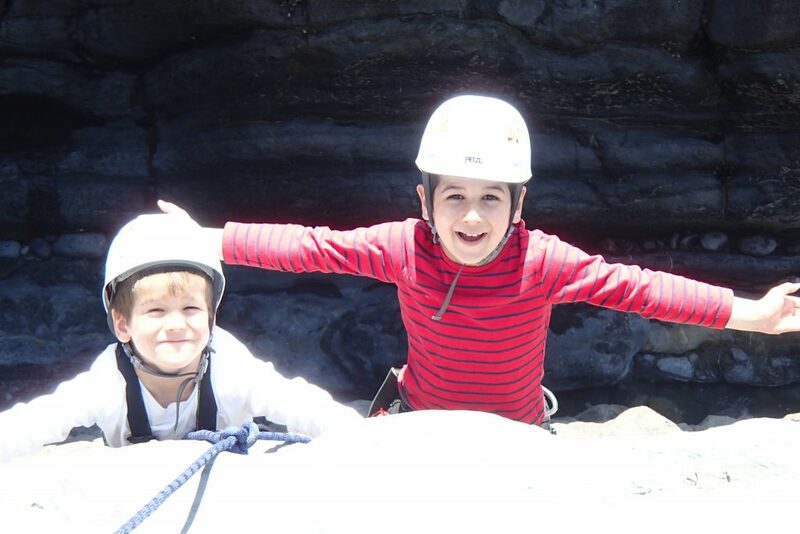 Half-term adventure activities for the family on Gower and in the Swansea area! Rock climbing at Three Cliffs. Sea kayaking at Oxwich. Gorge walking in the Neath Valley. Book now by using our online booking. New team building opportunities in the Swansea, South Wales area! 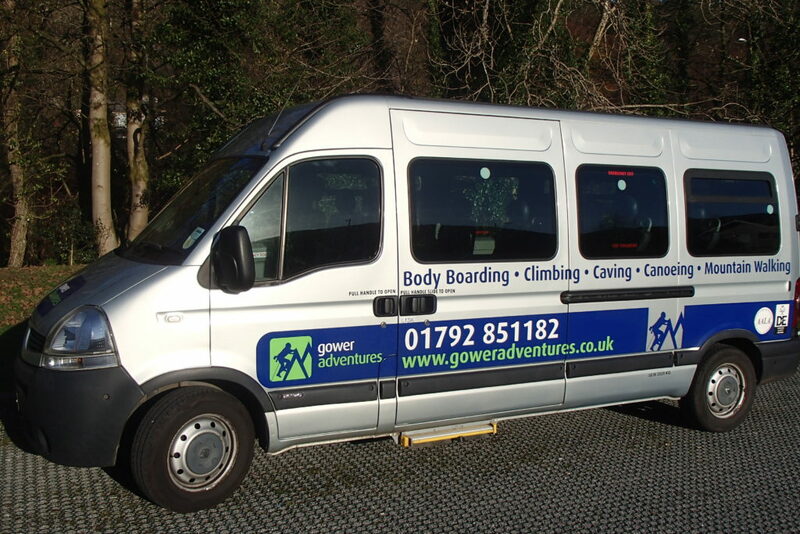 Gower Adventures offers bespoke packages for companies which include sit-on-top kayaking, rock climbing, gorge walking and problem solving. Many thanks for the experience you gave our Cubs in the summer. They all seemed to enjoy themselves greatly. Shaun. Thank you so much for giving us a fantastic family day out, definitely will recommend to our friends, kids were worn out but we all had a great time and lots of fun, thanks again. Lenka. When we find ourselves down this part of the world again we will certainly rebook. Please pass on our thanks to Jo, for her expert instruction and making the days so much fun. Chris. On the 24th April the youth group complete the first canoeing trip of 2014. We met at Llanelli’s North Dock. Everyone had a try on the sit-on-tops and open canoes. later on in the day the was even some swimming, the water still hasn’t warmed up yet.